Great list - I love the covers for Splintered and Unremembered. 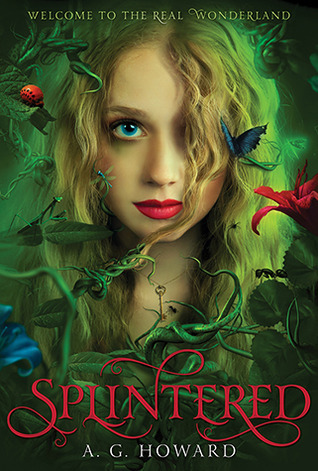 I've not heard of Splintered but I totally want to read it now! I'm so excited about Divergent #3, Scarlet and Clockwork Princess! Beginning of next yr looks good for me! Can't wait! 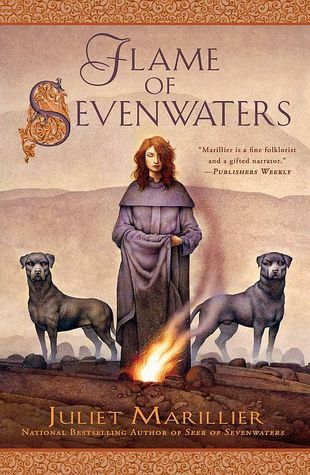 I've just read the first two Sevenwaters books and I LOVED them. I'm pacing myself on the rest. But I'm hoping that they just keep getting better. 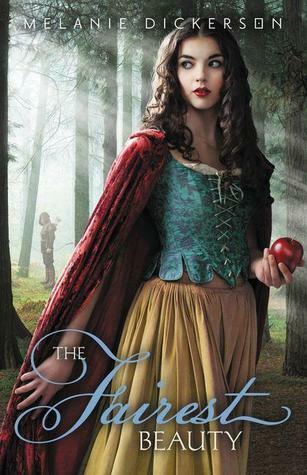 I love fairytale retellings and can't wait for Scarlet. I hadn't heard of The Fairest Beauty but I will be adding that to my list! I'm dying to read The Fairest Beauty too! 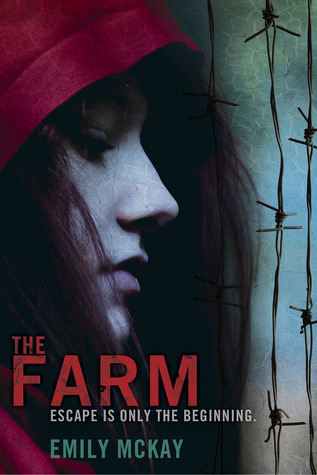 I have loved Melanie Dickerson's two previous books and can't wait for this one! Great list! 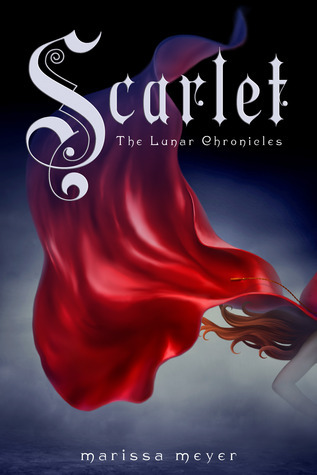 I can't wait to read Cinder and then Scarlet! I can't wait for so many of these either! Break My Heart 1,000 Times is one I really can't wait for, neither is The Farm! And I know there's not many people who aren't excited for Divergent #3! Great list! There are a few on here I hadn't heard of that I'll have to check out. Love the cover on Splintered. Didn't realize Sevenwaters is more than a trilogy. Haven't read them but my husband has. Will have to pass that on to him. 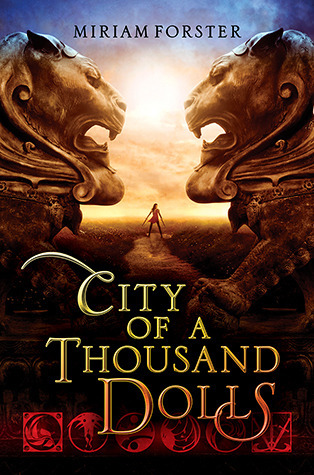 I'm dying to read City of a Thousand Dolls and Scarlet as well. 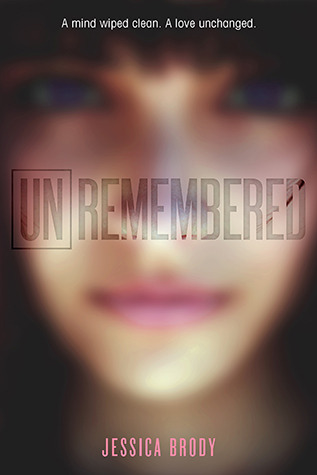 Unremembered looks so good, I love the cover and I can't wait to read it either, great picks! OMG! Great list my dear :) THey all sounds fabulous! These all sound very cool and I hope you enjoy them! I can't wait to read Scarlet either. Splintered looks really interesting! Scarlet was also another one of my 2013 most anticipated. Really? You thought Insurgent was disappointing? Wow, I loved it so much more than Divergent. But at least we can both agree that we're really looking forward to #3 (which I know is not actually titled Detergent, but that's what it is in my brain). Melanie Dickerson... Oh! Now I know where I know the name. I read her Beauty & the Beat retelling. T'weren't bad. Ohmygosh, ohmygosh, ohmygosh, SPINTERED! 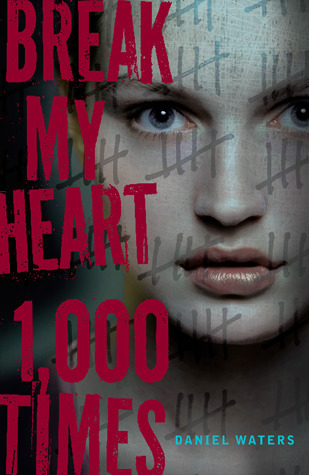 I want to read it SO bad! Sounds amazing. For me, i really can't WAIT to read Unremembered!! and also Scarlet!! Great picks! Divergent 3! Yes, yes! 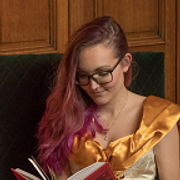 Can't wait to read that book.